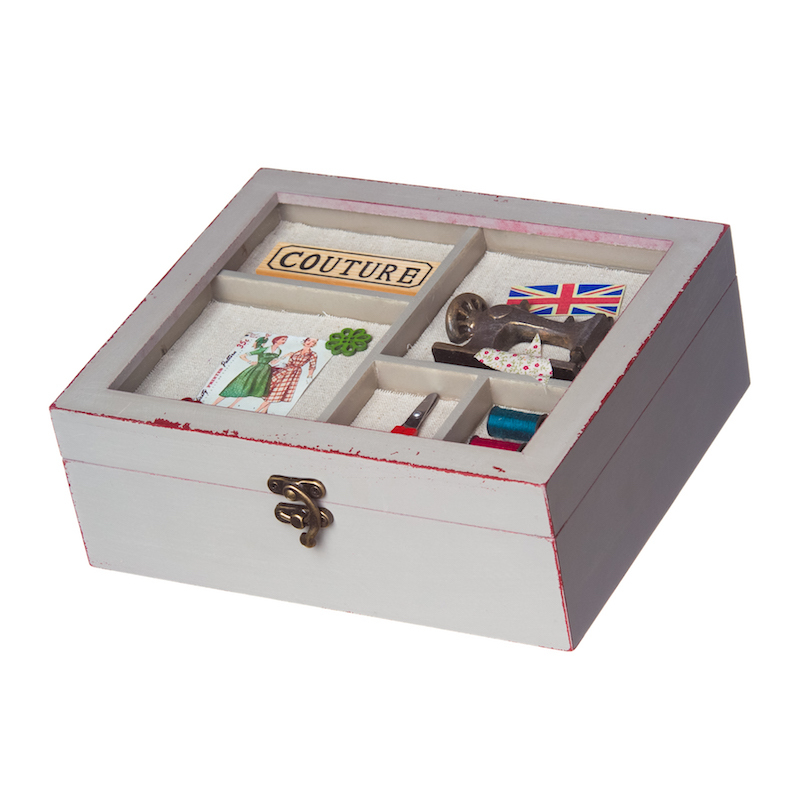 Vintage Collection 'Couture' Sewing Box Dimensions: 24 x 21 x 8.5cm Item for in-store collection only. 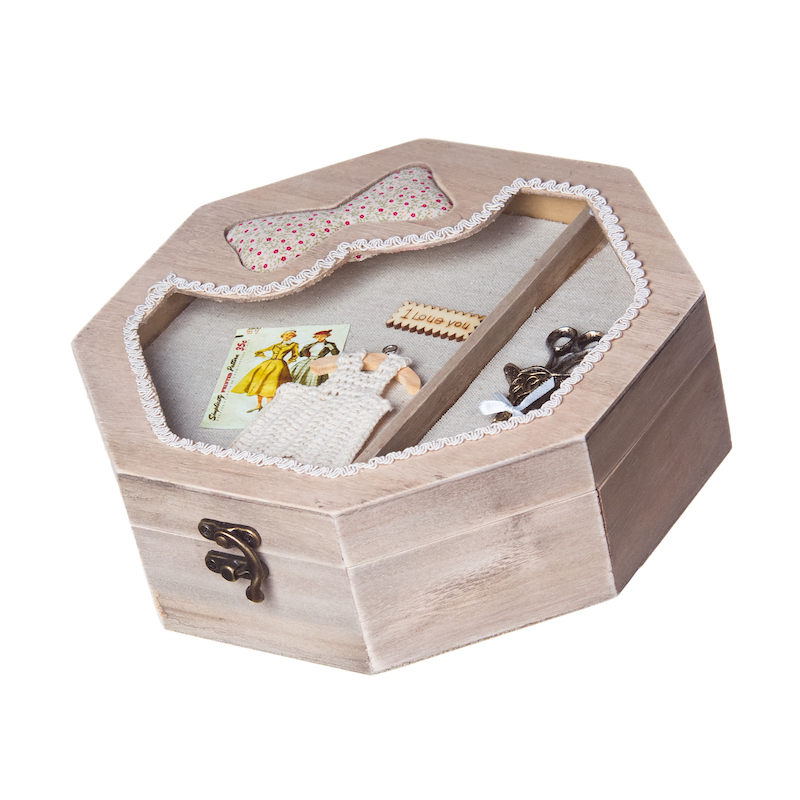 Vintage Collection Fashion Sewing Box Has six equal compartments inside box. Dimensions: 30 x 23 x 10.5cm Item for in-store collection only. 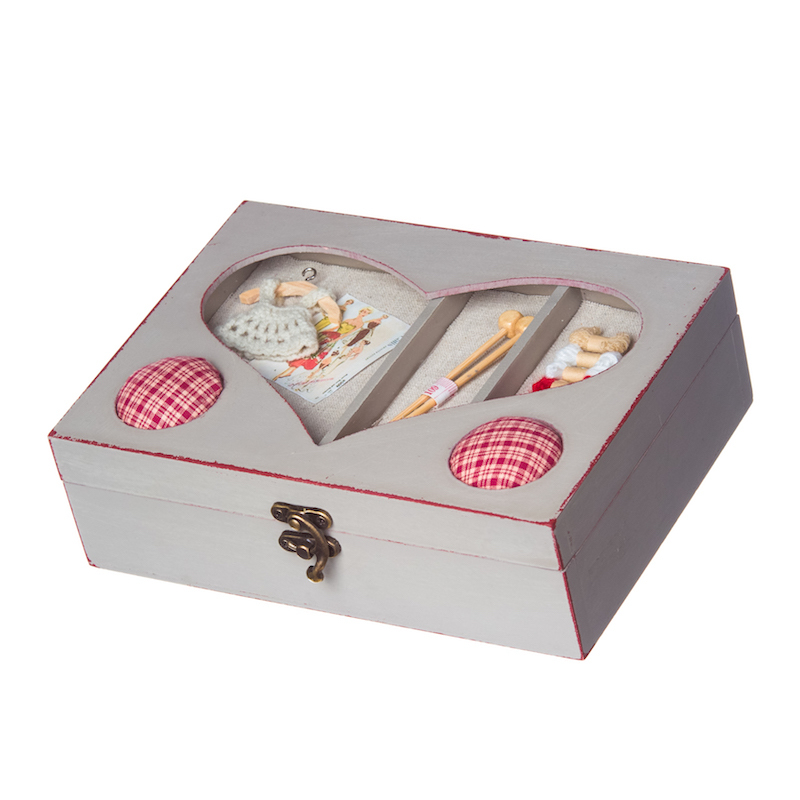 Vintage Collection 'Love Heart'Sewing box. Dimensions: 23.5 x 17.5 x 8cm. Item for in-store collection only. 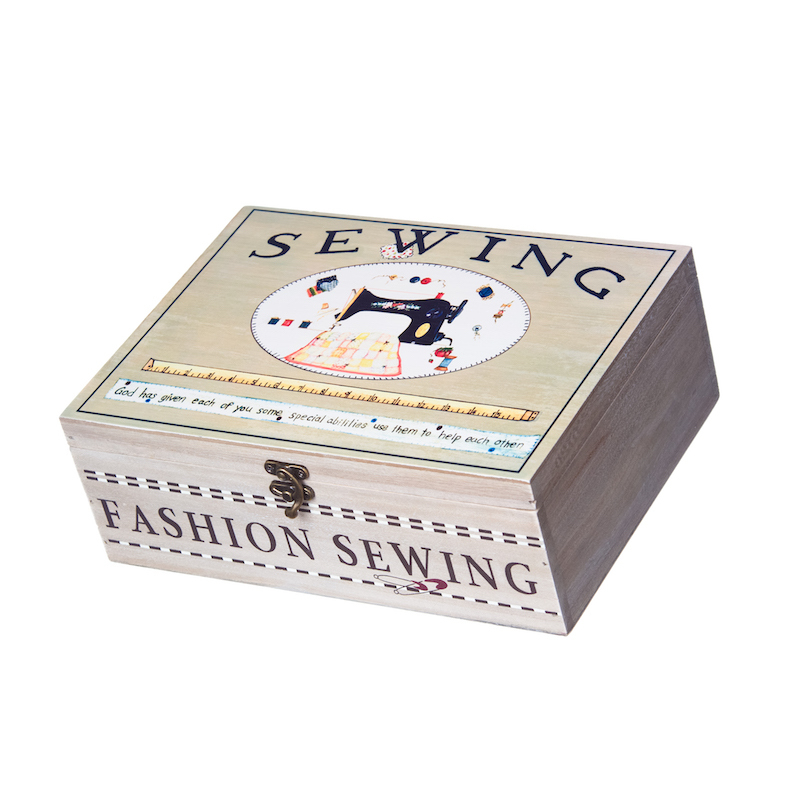 Vintage Collection Sewing Box - Octagon Shape Dimensions: 24 x 24 x 8cm Item for in-store collection only.